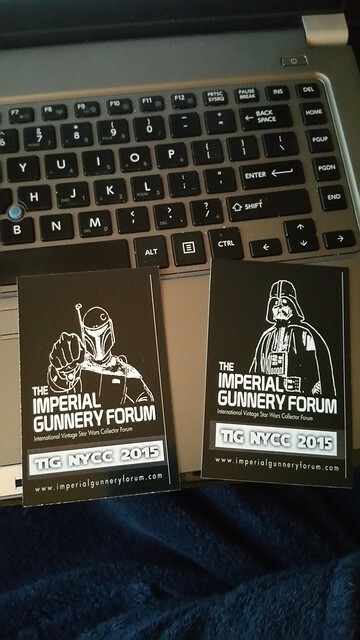 If you can't be at NYCC, here's a chance to own The Imperial Gunnery Badges! 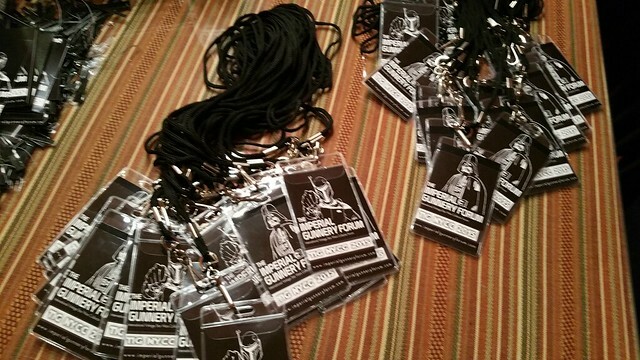 You'll get two of the 3x4" (The lanyards are cut to fit) and it's just $3 for two shipped in the US / just $5 shipped for 2 worldwide. Paypal gift please. This is while supplies last only! These are more awesome in person! » Eli's comic strip from instagram!